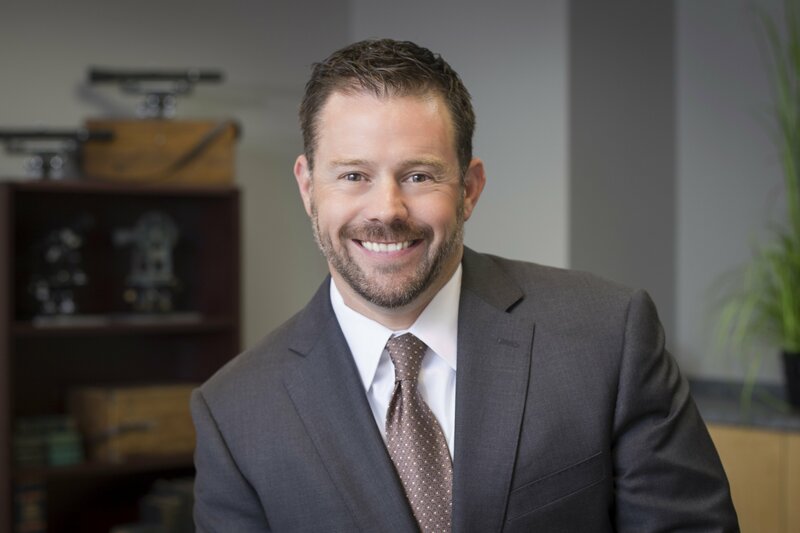 Matt Dunn is a licensed Professional Engineer with over 20 years experience in municipal and utility engineering design. 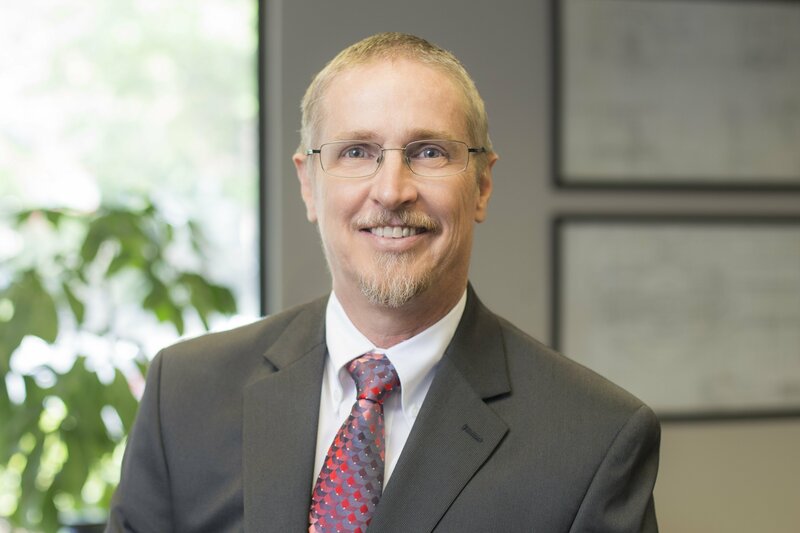 Mr. Price has over 27 years of experience in municipal and utility engineering, planning, analysis, feasibility assessment, design and construction management. 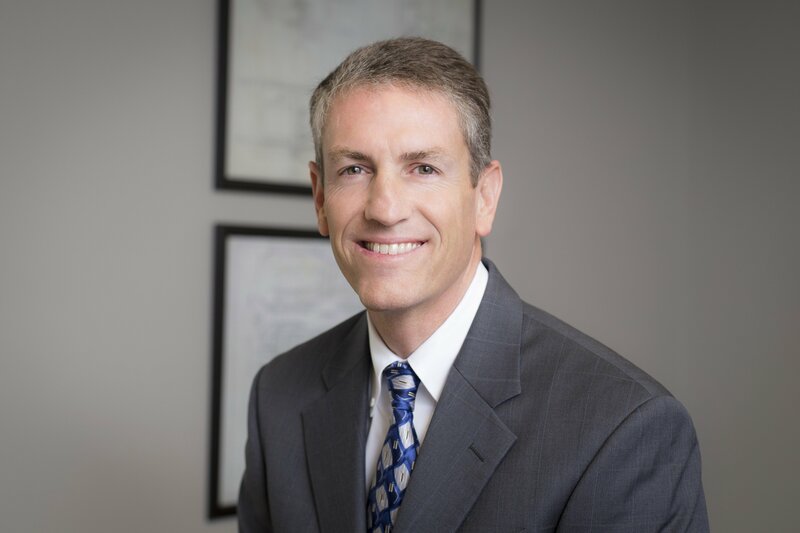 Mr. Johnson has 22 years of experience managing and administrating environmental and civil engineering projects in Arkansas. 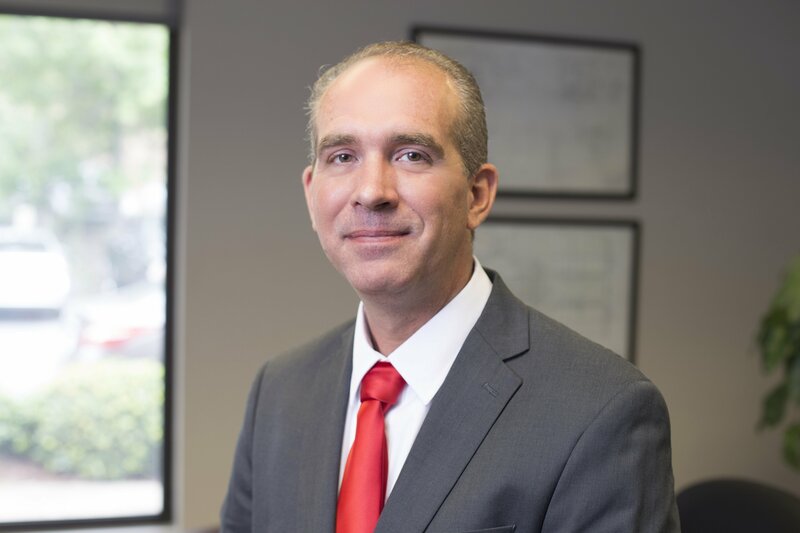 Chad Hastings is a licensed professional civil engineer with over 23 years of experience in utility operations, maintenance, maintenance planning, management, engineering design and analysis, and construction management. 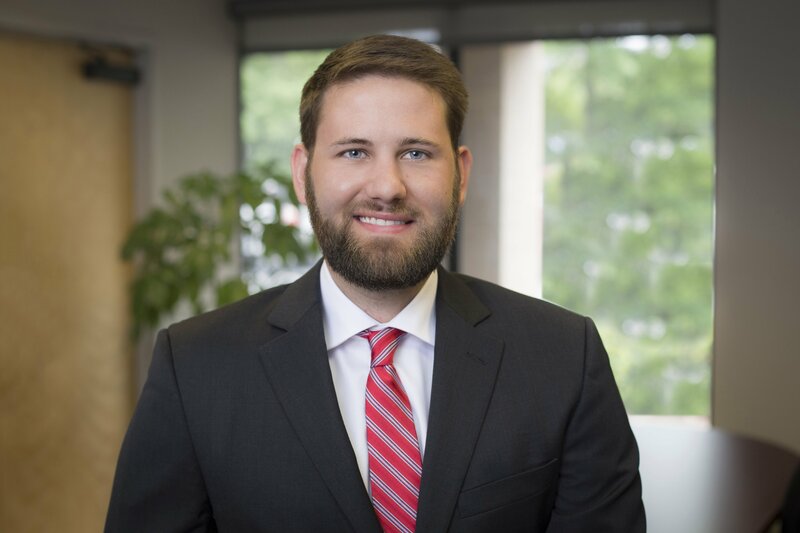 Brian Wintle is a licensed Professional Engineer with 10 years’ experience in municipal and utility engineering project management, water and wastewater infrastructure design, planning, analysis, and regulatory compliance. 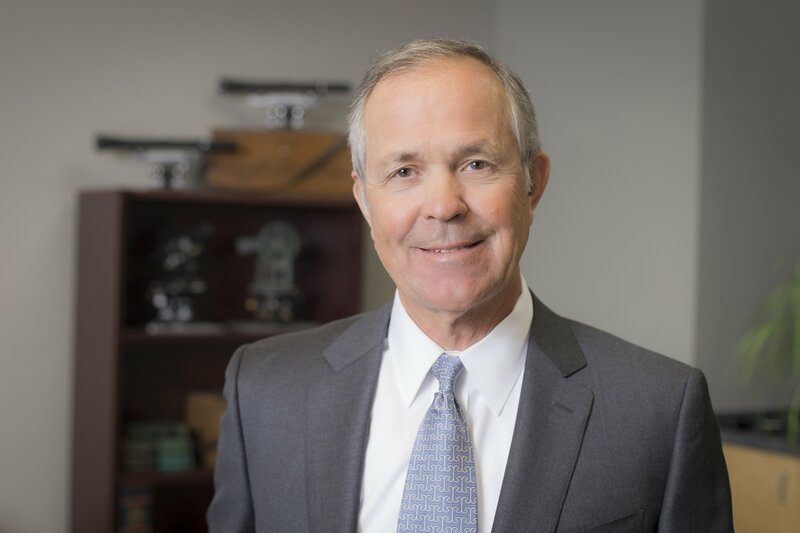 Serving as an adjunct instructor for Oklahoma State University for six years, Dr. Wintle has a strong academic background in research and education in the engineering field, and his credentials include board certifications in hazardous materials management and environmental engineering. Kelly Vanlandingham is a licensed Professional Engineer and Professional Land Surveyor with over 30 years’ experience in municipal and utility engineering design, planning, analysis, construction management, survey crew supervision and photogrammetric mapping. Shada Roberts-Tanner is a licensed professional civil engineer with over 15 years of experience in utility operations, maintenance, management, engineering, and construction management. Mason Allen is a registered Engineer Intern with experience in municipal and utility engineering design, planning, analysis, construction administration and inspection. Crist Engineers, Inc. dates back to about 1938, when Marion L. Crist, a 1925 graduate of Stanford University, opened a consulting engineering office in Little Rock known as Marion L. Crist, Engineer. 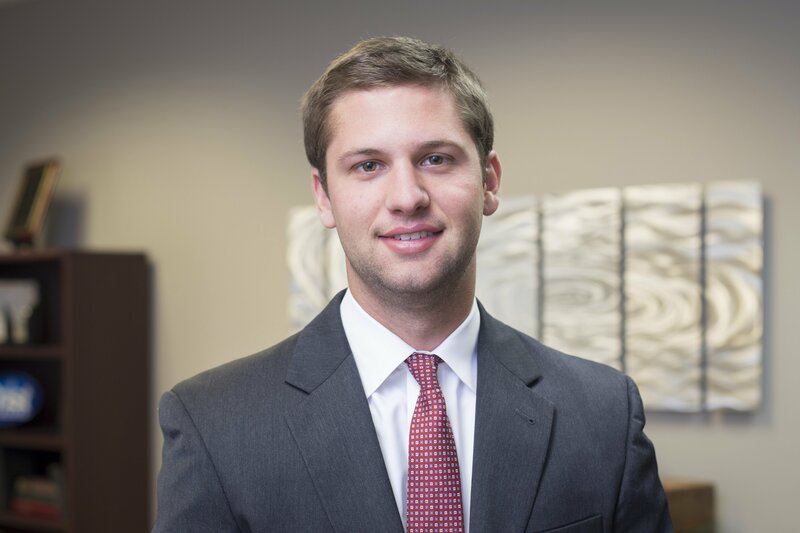 In succeeding years, the Firm expanded in both practice and scope. In 1955 certain key personnel were designated as associate members, and the Firm was incorporated as Marion L. Crist and Associates. 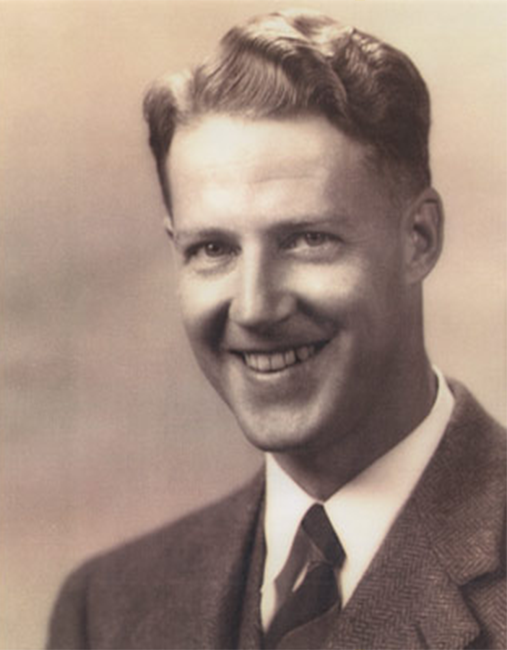 Upon his retirement in 1968, Mr. Crist’s interest in the Firm was acquired by the associate engineers. The Firm name was changed to Crist Engineers, Inc. in 1973. 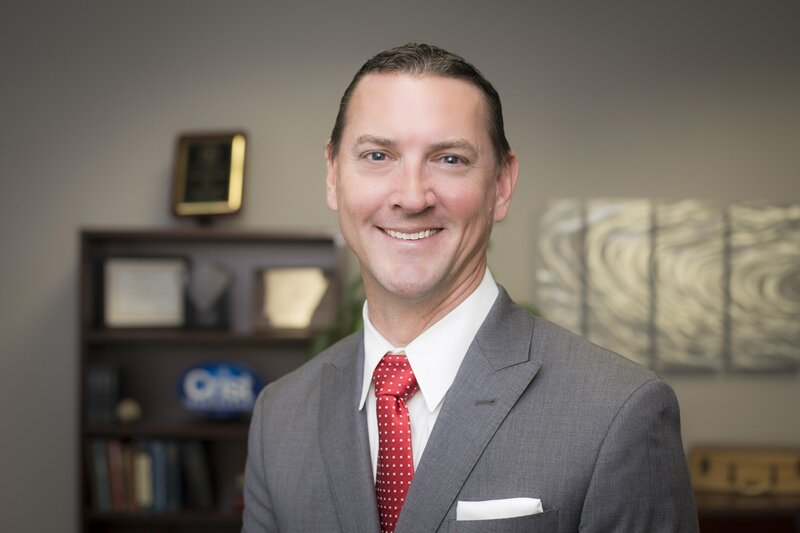 In one form or another, the Firm has maintained a continuous, active and competitive presence in the Arkansas market for over eighty years and has maintained a continuous, professional relationship of service with some of its clients for well over sixty years.